Quentin Sickafoose is a Digital Sports Producer for 9NEWS in Denver, Colorado. 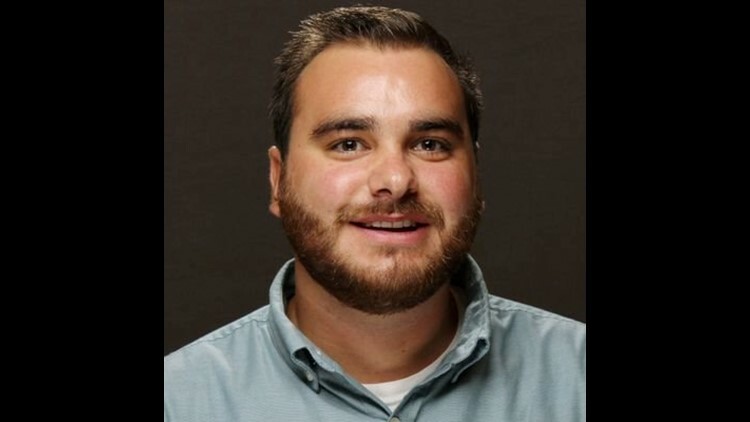 He joined the KUSA sports department in September 2018. Quentin is a Colorado native who grew up in Colorado Springs and went to school at Colorado State University in Fort Collins, where he earned a Bachelor’s Degree in Journalism & Media Communication. When not working, Quentin enjoys skiing and playing golf as much as possible depending on the season. He is also a distance runner who has completed a marathon and a handful of half-marathons. At 9NEWS, Quentin handles a little bit of everything in terms of sports coverage – from writing, shooting and editing, as well as helping run social media pages and producing online content for high school, college and professional sports.